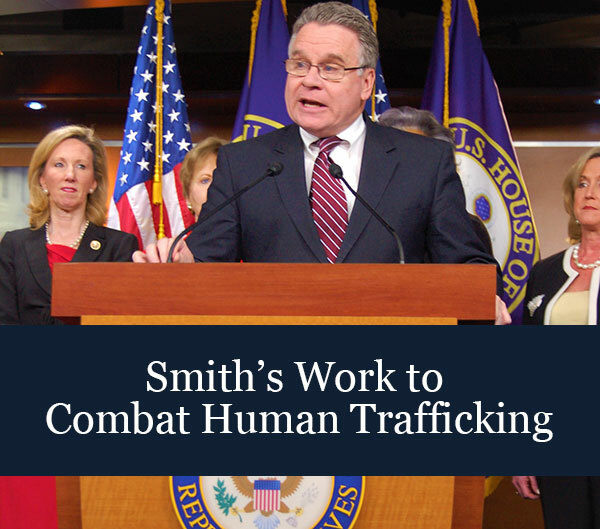 Smith called the passage of HR 4175, the Veterans' Compensation Cost-of-Living Act of 2004, "a much needed and justified bump up in the compensation we pay our disabled vets." In New Jersey, more than 50,000 veterans currently receive disability compensation from the Department of Veterans Affairs for injuries and illnesses resulting from their service. Smith said, "this law will mean close to $50 million over the next five years for New Jersey veterans." For a 100% service-connected disabled veterans without dependents, the monthly payment should rise by about $2,3000 to $27,600 per year. Additional compensation is available for veterans with dependent children and other mitigating factors. This law will also increase payments for about 340,000 surviving widows and dependents of veterans who qualify under the Dependent and Indemnity Compensation (DIC) Program. The DIC program provides monthly payments to windows and dependents of veterans who are killed while on duty, who die from service connected disabilities, or who were 100% service connected disabled for at least 10-years prior to their death. There are about 6,000 surviving widows and dependents who qualify for DIC payments.